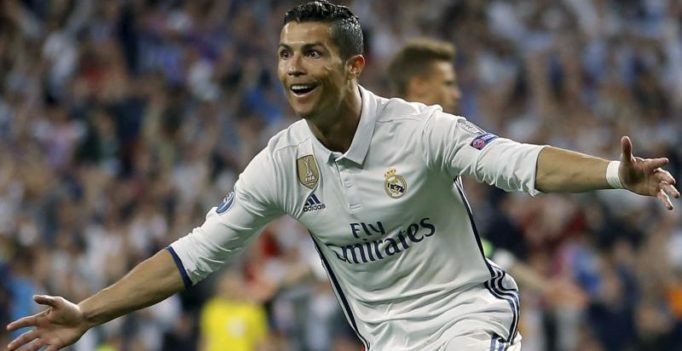 Turin: Real Madrid says Cristiano Ronaldo is leaving to join Italian club Juventus, bringing to an end a glittering nine-year spell in Spain. Madrid says it has reached an agreement with Juventus after a request by Ronaldo. The 33-year-old Ronaldo is currently on vacation in Greece after Portugal’s elimination from the World Cup. Juventus president Andrea Agnelli flew out Tuesday to meet the five-time Ballon d’Or winner. Ronaldo joined Real Madrid in 2009 from Manchester United and was the Spanish club’s all-time leading scorer with 451 goals in 438 matches. He helped the club win four Champions League titles and also won the league and cup twice each.